I was extremely disappointed with my meal. 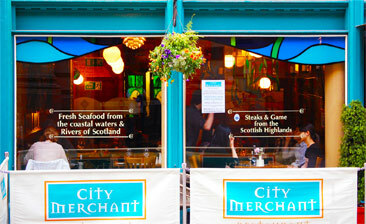 I took my mum and family to city merchant for mothers day. Me my mum and aunt ordered the roast beef the beef looked almost black not the standard you would expect from any restaurant my mum had to swap meals with my dad and my aunt didn't eat hers the dessert was peach crumble it tasted like tinned fruit. I have eaten in here before and food was excellent I don't no what happened on mothers day but it was ruined for me.